Have you ever had an experience with co-branded credit cards? If yes, you are sure familiar with the concept of white label banking. If no, we can explain. White label banking refers to products and services that are developed by one party and marketed and sold to consumers by another. For example, the credit and debit cards that are issued by supermarkets, telecom service providers and municipal transportation companies are all usually white label products. They are issued by banks or card issuers such as Visa, but then rebranded with the design of the company that will be further selling it to consumers. Due to the popularity of the service, many mistakenly think that white label only refers to cards. However, payment processing, omnichannel product support, core banking systems, personal finance management, client support services, analytical tools and so on, may all be white labeled. So why would anyone use white label banking? The answer is easy: white labeling allows companies to save resources, such as time and money, and offer high-quality products to their clients. Think about it as a way of outsourcing the tasks that are not the business’s core competency. Let’s get more practical and imagine a scenario where a newly established bank is willing to provide digital banking services. Developing a smartphone app would be time-consuming and require a substantial amount of finances and expertise. Instead of doing everything from scratch, the bank can simply buy a ready app created by professional developers and customize it with the bank’s logo and branding. This would be a far more advantageous way to proceed. Some skeptics claim that using white label products automatically decreases the uniqueness of the services and products the company provides, making them more commoditized. Large banks that have the necessary infrastructure choose to hire in-house IT teams that work on related digital projects. But if a financial services company is interested in having a narrow focus and providing services to a niche of customers, there is no reason for them to make such major commitments related to product development and IT infrastructure. This is when white label banking becomes useful, allowing companies to forget about dealing with technical issues and focus on the business part. The future of white label banking looks bright, as providers continue to evolve and grow in order to serve the great amount of new companies and startups eager to enter the industry. At some point, white label service providers might reach the stage when they become even more reliable than actual banks. The applications they are developing are highly intelligent and involve innovative tools and mechanisms that give customers a unique user-experience. Over-time such apps are expected to master the analysis and management of personal finances, creating expense reports and suggesting places with better prices on required items. 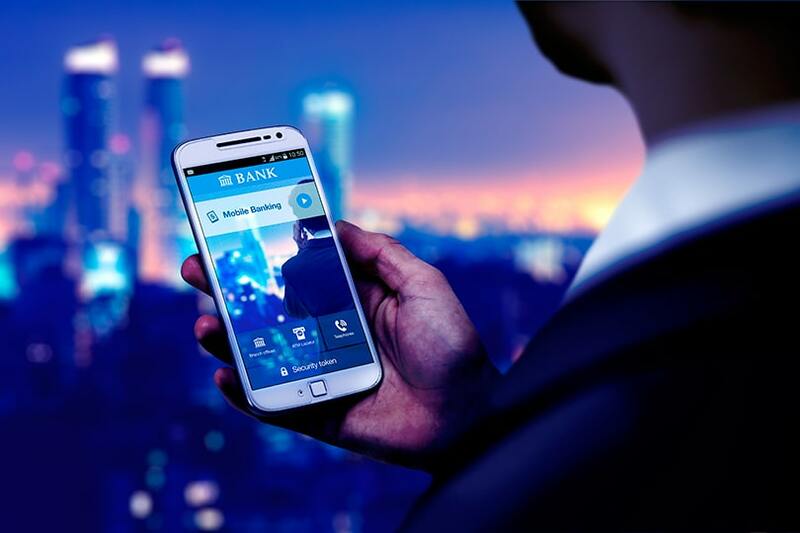 Therefore, banks might potentially refuse to compete with white label service providers in developing apps of this kind and simply purchase the ready ones. Such specialized and highly advanced white label products will change the dynamics within the banking ecosystem in the near future.